The Guyana Bank for Trade and Industry (GBTI) yesterday lost an appeal it had filed before the Full Court of the High Court challenging an order directing it to produce specific records of transaction requested by the Special Organised Crime Unit (SOCU) as part of a money laundering investigation. In the ruling of Justices Nareshwar Harnanan and Fidela Corbin-Lincoln, who heard the appeal, the court declared that Section 24 of the Anti-Money Laundering and Countering the Financing of Terrorism Act does not prohibit the production of copies of banker’s books as the bank sought to contend. To this end, the court has ordered the bank to comply with the earlier ruling of Justice Franklin Holder who it said acted in compliance with the Anti-Money Laundering and Countering the Financing of Terrorism Act. Additionally, the bank was ordered to pay over to the state court costs in the Sum of $150,000. Meanwhile, it is to make available to SOCU the documents requested for its investigations no later than 4.30 pm on November 12th, 2018. The bank has, however, since signaled its intention through attorney, Nikhil Ramkarran, to appeal the ruling of Justices Harnanan and Corbin-Lincoln. The lawyer, on behalf of Ralph Ramkarran SC, who also represents the bank, asked the court for a stay of execution to comply with Justice Holder’s but this was denied. The judges made it clear that the documents are to be produced no later than 4.30 pm on November 12th, 2018. On July 5th, Justice Holder had granted a production order directing GBTI to produce to SOCU specific records of transactions and documents which the latter said are relevant to identifying, locating or quantifying property (tainted as the case may be) or locating a document necessary for the transfer of such property, where a person is being investigated for a serious offence—money laundering—pursuant to the Anti-Money Laundering Act. 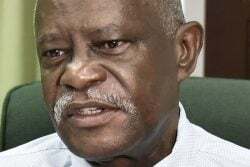 SOCU has been asking the bank for the documents, which it says are needed for its investigations of alleged falsification, forgery and larceny with respect to 28 transactions involving in excess of $20,000,000 at the Guyana Gold Board (GRDB). So far, the investigations have led to the arrest and charging of three persons—Deborah Forbes, Rosanna Ramnarine-Mangal and Keith Dyer. Listing its grounds for appeal, the bank had argued that Justice Holder erred in not ordering service of the application on it and as a result it had not been given an opportunity to be heard. It advanced also that the judge erred in ordering the production of documents, including banker’s books, which it argued section 24 (2) of the Anti-Money Laundering Act prohibits. Refuting these arguments, however, counsel for SOCU Leslyn Noble said that the Act provided for comprehensive powers for the prosecution of money laundering, terrorist financing and other financial crimes and requires reporting entities, which includes the bank to take preventive measures to help combat money laundering and terrorist financing and matters connected therewith. Referencing Section 24 of the Act, counsel said it provides that the police officer or an authorised officer of the Financial Intelligence Unit may apply ex-parte to a judge in chambers for an order against the person suspected of having possession or control of a document of the kind referred to, that is, a document relevant to locating and identifying tainted property in relation to a serious offence. She said that the Act specifically makes provision for the application for the production order to be made ex parte. Against this background, she said that the appellant had not established any basis on which the court ought to have interfered with Justice Holder’s finding of fact for the grant of the order, while stating that the bank’s grounds of appeal were misconceived and without merit. As to whether Section 24 provided for the production of banker’s books, Noble referenced Section 2 of the Evidence Act, which she said defined a banker’s book to include any ledger, day book, cash book, account book, and any other book used in the ordinary business of a bank, and any electronic equipment or object on which particulars of any transaction made by the bank are stored. Meanwhile, in accordance with Section 12 (1), she said that on application of any party to a cause or matter, a court or judge may order that the party is at liberty to inspect and take copies of any entries in a banker’s book for any of the purposes of that cause or matter. As a result, Noble held to the position that Justice Holder’s order of July 5th, directing the bank to release to SOCU the documents requested, including the banker’s books was sound. Speaking to this newspaper after the judgment was delivered, Noble said that neither GBTI nor any other commercial bank for that matter is entitled to information presented to a court outlining SOCU’s reasons for investigating any person or entity. 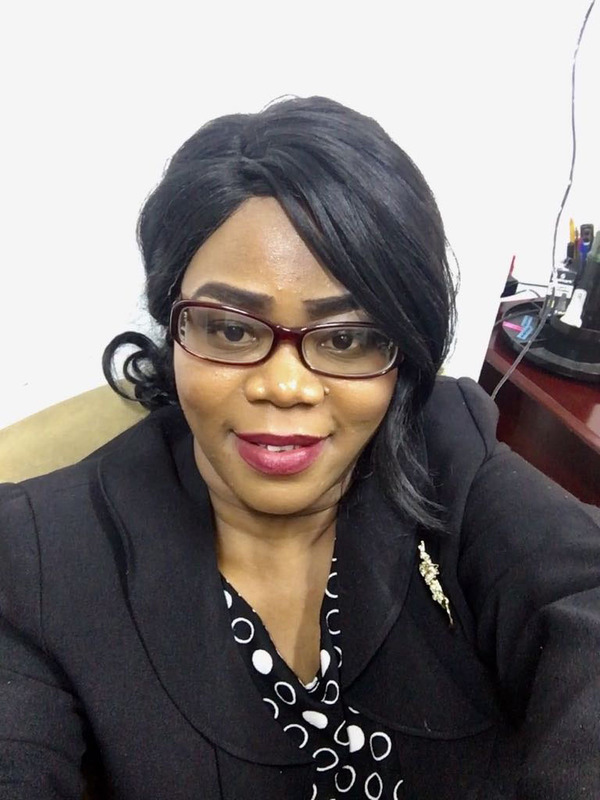 She said that the production order merely compels the bank to deliver up certified copies of documents that it may possess in respect of its customer. In fact, Noble said that banking institutions should be cooperating with law enforcement agencies to combat financial crimes, while adding that banks have an important role in ensuring the promotion of high ethical and professional standards in the financial sector.